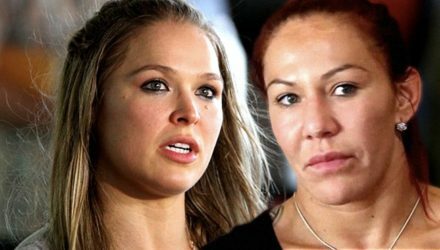 Women's MMA has grown dramatically since the first women's UFC fight in 2013. 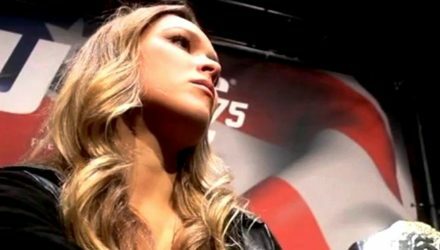 From skillsets to exposure, women's MMA continues to evolve and expand. 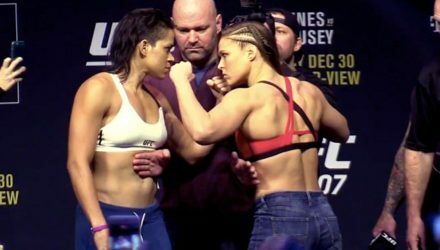 Before she challenges for the featherweight title, watch UFC bantamweight champ Amanda Nunes dismantle Ronda Rousey. 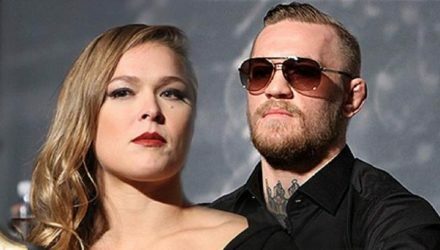 Former UFC champ Ronda Rousey recently chimed in on what's happen with fighters like Conor McGregor and Khabib Nurmagomedov. 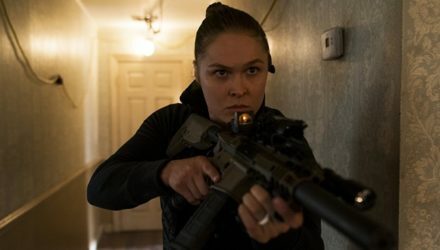 Though former UFC champ Ronda Rousey has her fair share of critics, famed Hollywood director Peter Berg sang her praises. 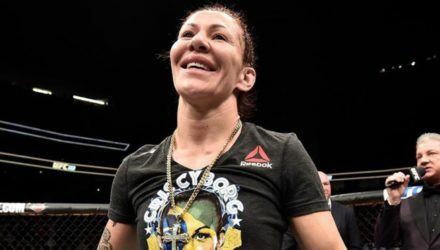 While Cris Cyborg would consider a WWE bout with Ronda Rousey, she's more looking forward to a boxing superfight with Cecilia Braekhus. 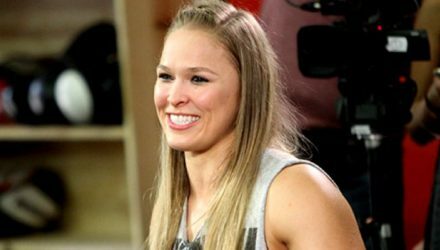 UFC heavyweight Travis Browne would jump at the chance to partner with Ronda Rousey in the WWE. 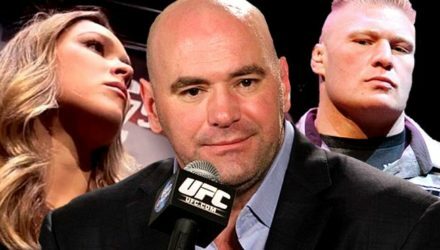 The 2018 UFC Hall of Fame induction ceremony took place on Thursday in Las Vegas. 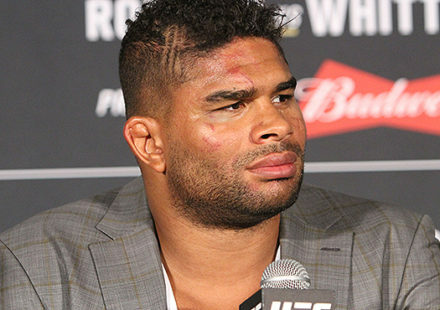 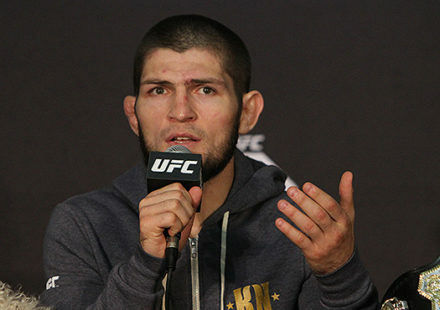 Several UFC luminaries are set to be inducted into the UFC Hall of Fame in July. 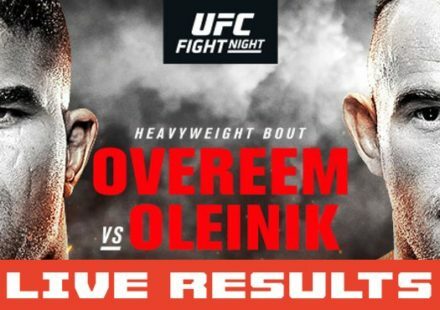 Here are all the details. 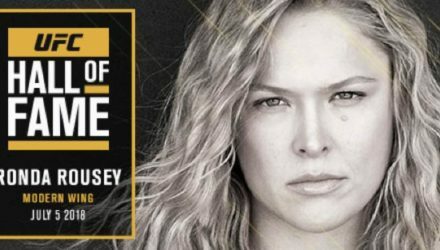 Ronda Rousey issued a statement in reaction to her being inducted into the UFC Hall of Fame. 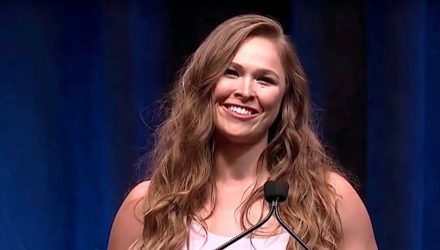 UFC on Saturday announced that former UFC and Strikeforce women’s bantamweight champion Ronda Rousey will be inducted into the UFC Hall of Fame. 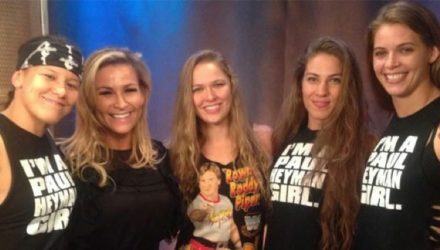 Former UFC champion Ronda Rousey discusses dealing with her fall from grace and her decision to shut down the media. 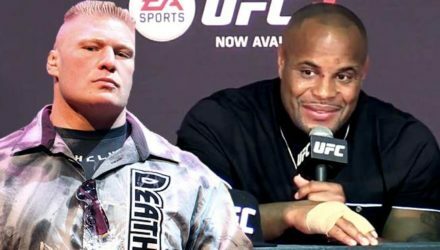 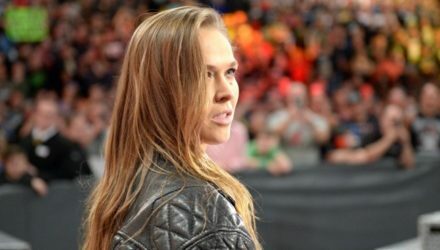 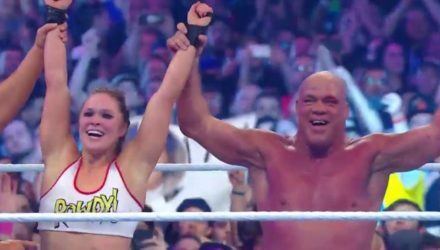 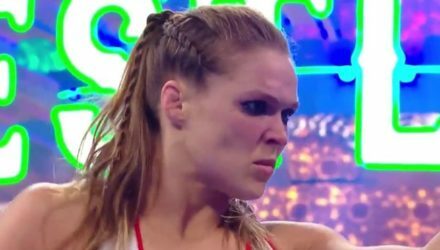 Dana White is attending his first live WWE event at WrestleMania 34 to support his friend, Ronda Rousey, but what about headliner Brock Lesnar? 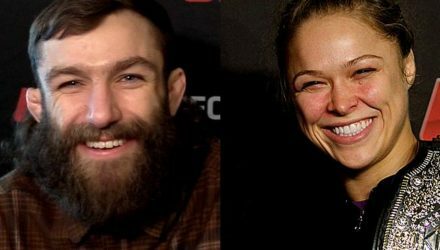 It's no surprise that superstars like Ronda Rousey and Conor McGregor sometimes find solace in each other. 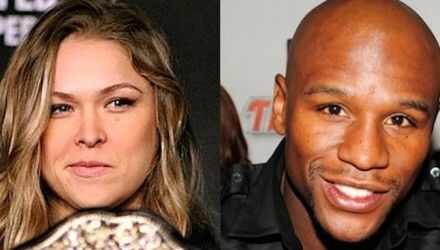 Ronda Rousey doesn't buy Floyd Mayweather actually crossing over into mixed martial arts no matter how much the former boxer can't stop talking about it.